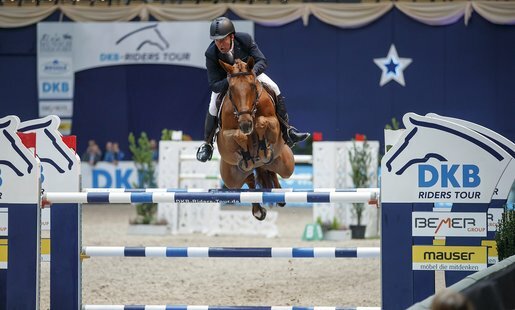 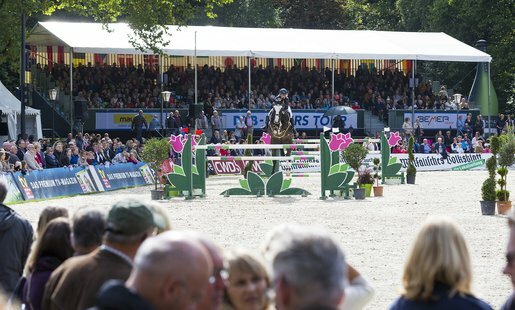 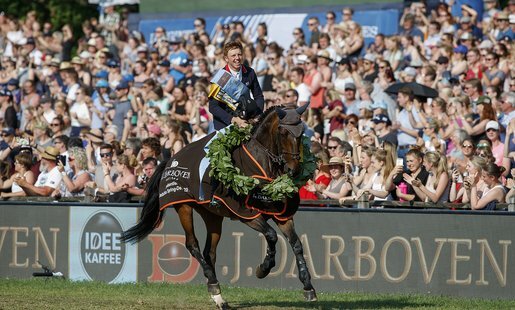 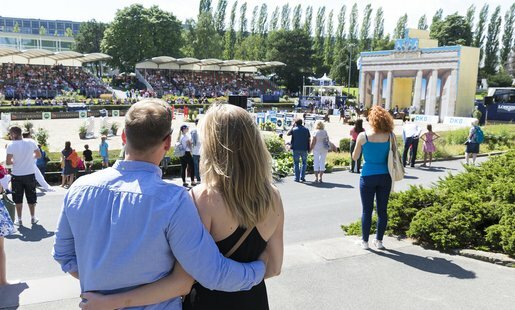 The Deutsche Spring- und Dressur-Derby in Hamburg, the MUNICH INDOORS in the Olympic hall in Munich, the competitions of the German World Cup at PARTNER PFERD in Leipzig and Global Jumping Berlin with the Longines Global Champions Tour are the figureheads of EN GARDE Marketing GmbH, which have been established over the years and are continuing to grow. 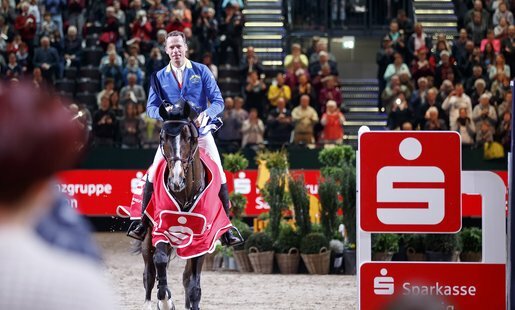 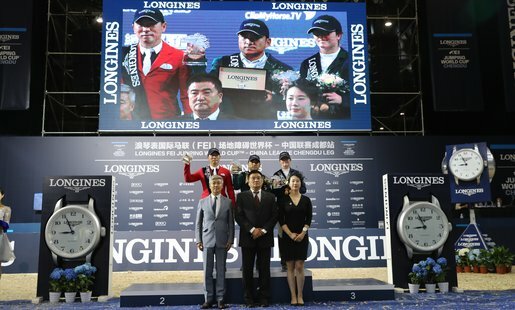 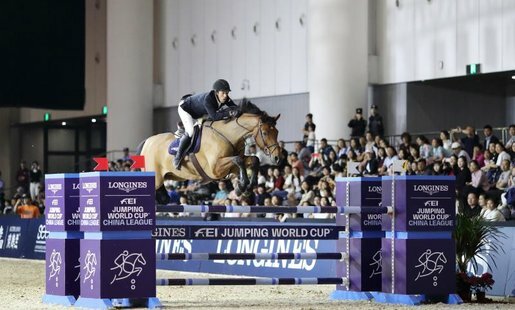 Equestrian at the highest level and with national and international significance in the sporting world and a social awareness - that is what differentiates events of EN GARDE Marketing. 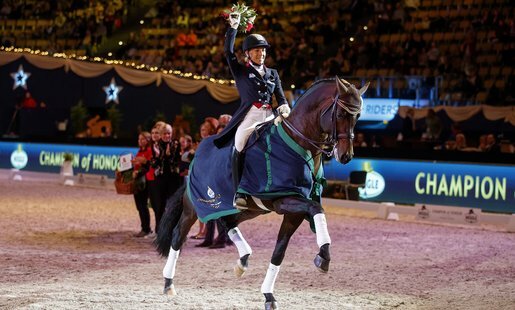 Equestrian sports at its best - you can feel it here!